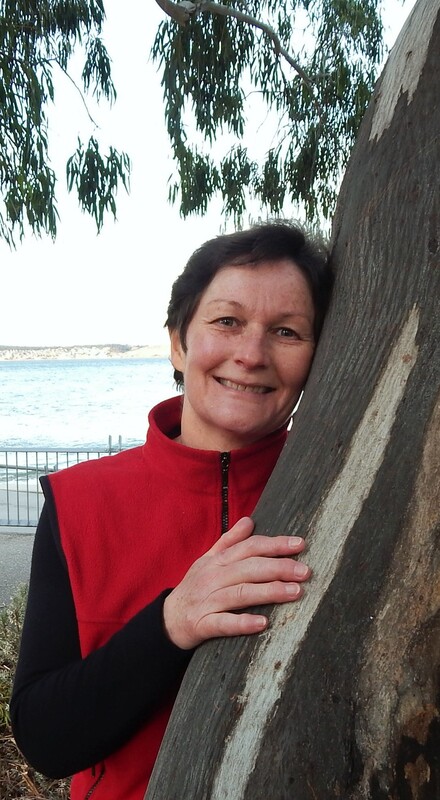 Gina Mercer enjoys a three-stranded career as a writer, teacher and editor. She has taught creative writing and literature in universities and communities for nearly 30 years. She is a former editor of Island. She has published four collections of poetry, The Ocean in the Kitchen (Five Islands Press, 1999), Night Breathing (Picaro Press, 2006), Handfeeding the Crocodile (Pardalote Press, 2007) and Seasoned with Honey (with three other poets, Walleah Press, 2008). She has published a novel, Parachute Silk (Spinifex Press, 2001) plus two academic books. Her latest poetry collection is all about birds: Weaving Nests with Smoke and Stone (released by Walleah Press, 2015).